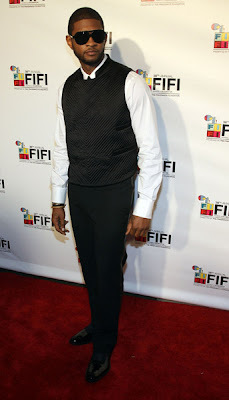 The accessories make the look and at the Fifi awards Usher proves that black can be more than basic, it can be polished. 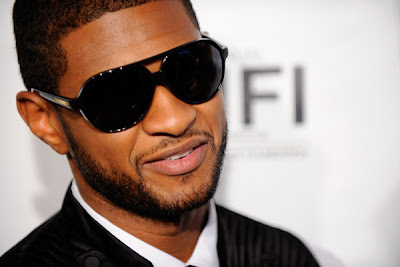 He rocked a dope pair of DSQUARED2 aviator style frames, retail $435. The DSQUARED2 eyewear collection was released in 2009 and can be found at select Saks Fifth Avenue.